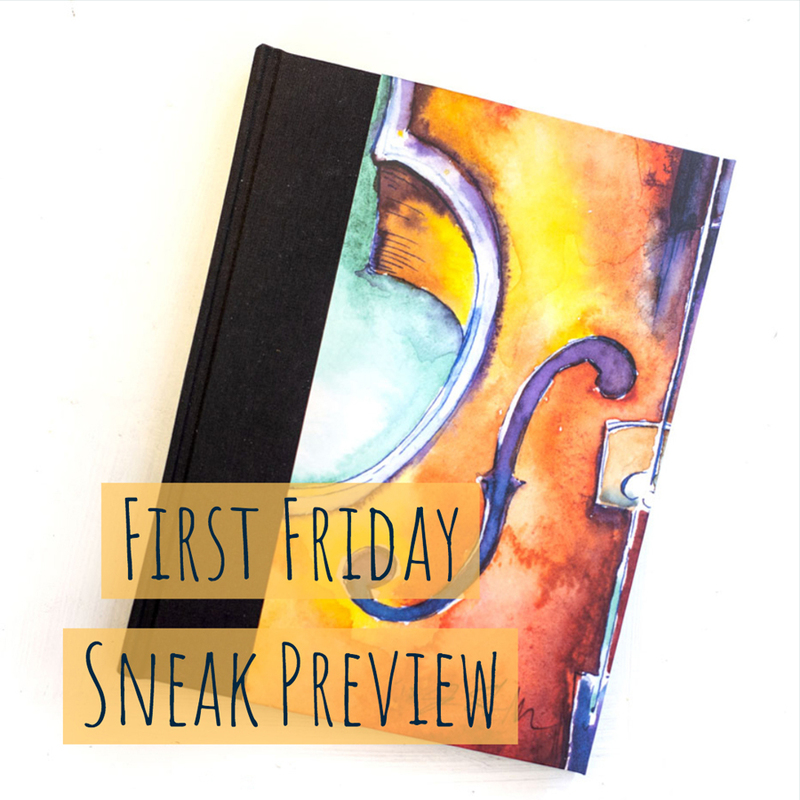 We are featuring a Sneak Preview of our new journal – “Notebook”, showcasing the watercolor, musical instrument art by Jamie Hansen. Notebook features a reproduction of Jamie Hansen’s Violin work titled “What I Meant To Say” for cover art as well as a signed print which is a page wrap on an interior signature of the book. The journal entry pages utilize a musical staff instead of traditional lines. Fun! There are 6 Artist Proofs and a limited edition of 24 journals. #pixelpoint #jamiehansen #firstfriday — at Pixel Point.